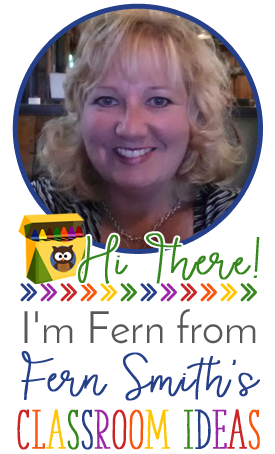 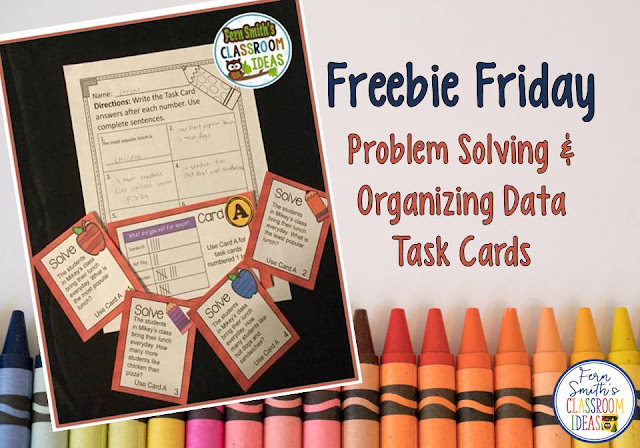 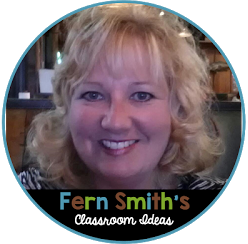 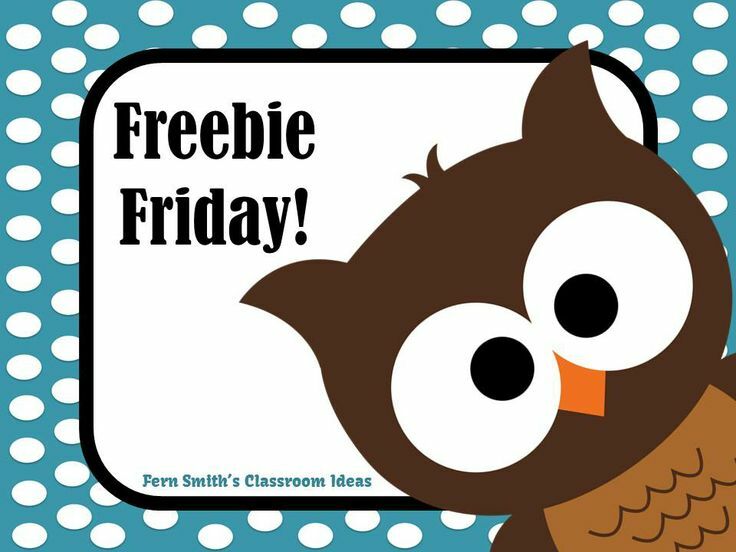 Fern's Freebie Friday ~ Third Grade Go Math 2.1 Problem Solving and Organizing Data Task Cards - Fern Smith's Classroom Ideas! 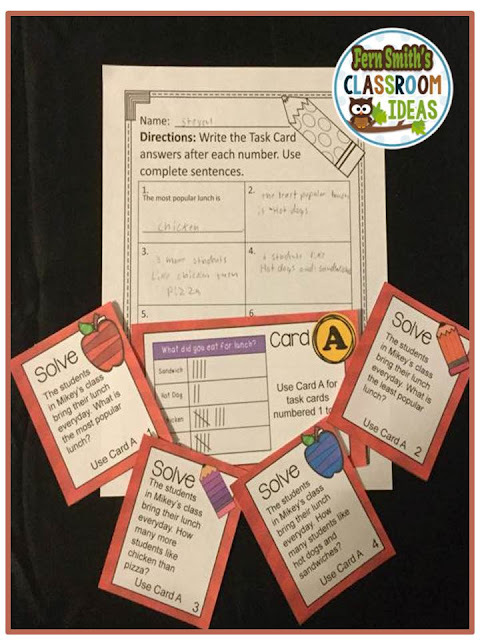 These task cards are made to be an additional resource for Go Math Third Grade Lesson 1.2. 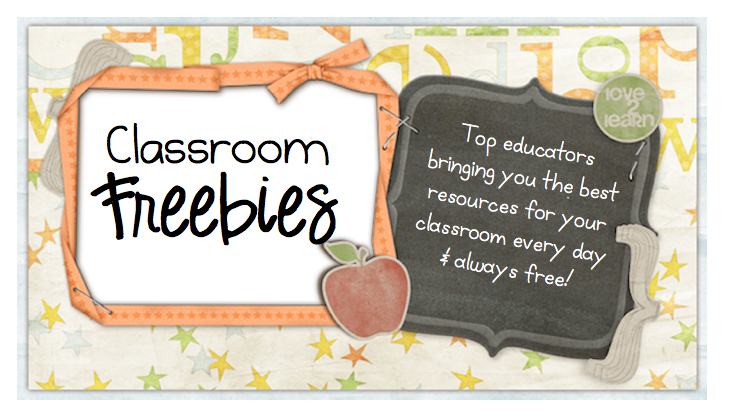 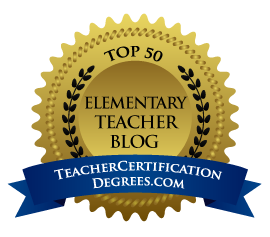 Use them in your math center, small group, RTI pull out, seat work or homework. 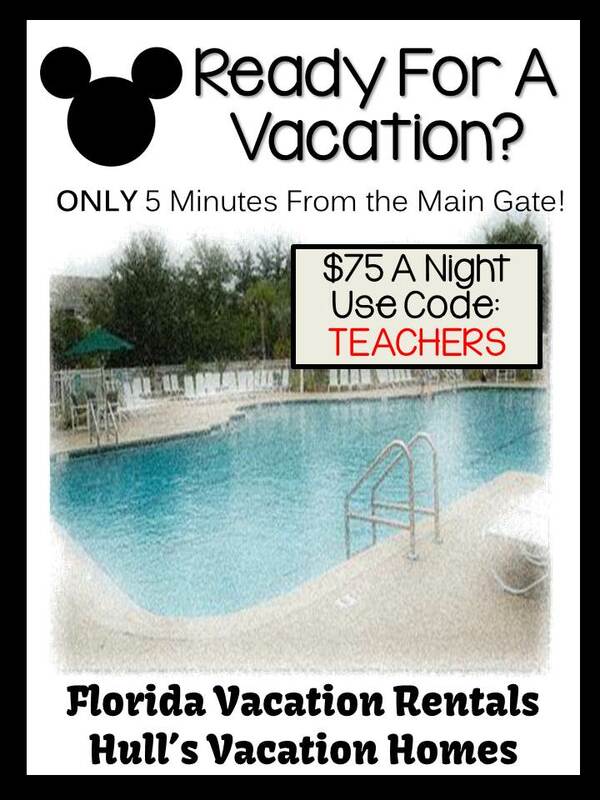 Available at my TPT Store.